SQ Lee is the CEO & Co-founder of iVideoSmart. 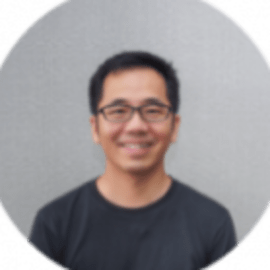 Previously he was VP Technology of 8sian Media and COO/CTO of Applied Mesh a fintech company. Prior to his entrepreneurship venture, he was Centre Director for the Infocomm Development Authority of Singapore in China. SQ holds a Master of Science in EE, specializing in Neural Network, from Stanford University.